The Northern School is happy to recommend courses taught by our associate Tichafa Makovere. He is a very experienced teacher who works mainly in tropical and dryland environments. You can see details of the 2017 Barefoot Soulutions course below or visit their course page here. Learn to live in abundance! 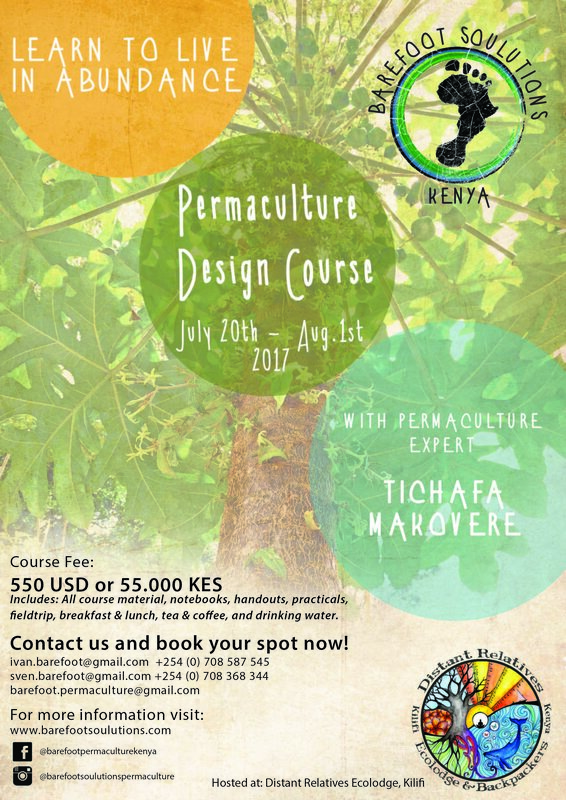 This September we are hosting our next Permaculture Design Course (PDC) in Kenya (postponed from July). 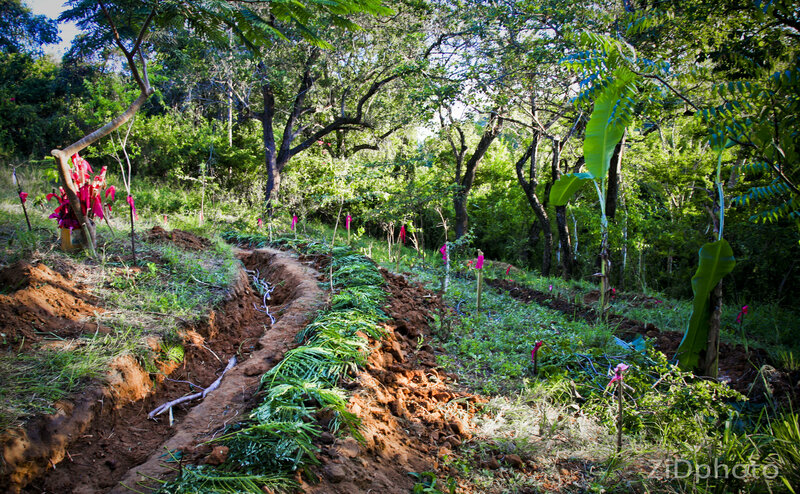 Permaculture offers practical skills and methods for designing and creating sustainable living systems, integrating human needs with the ecosystems in which we are rooted. 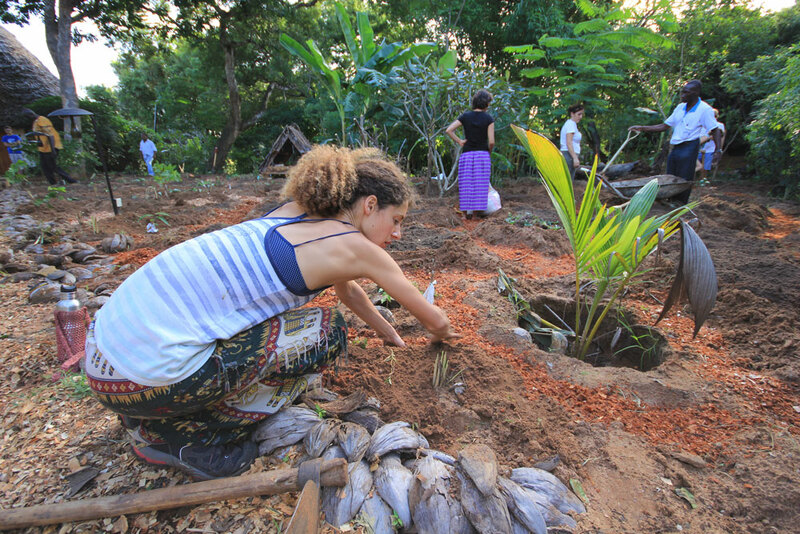 The course will give you a solid introduction to permaculture covering ethical and ecological principles as well as provide you with practical enactment of the design process. 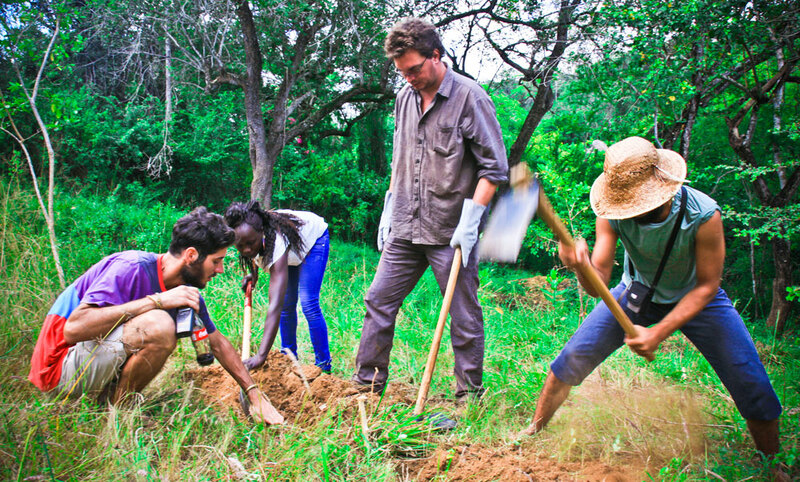 The Permaculture Design Course (PDC) is a 72-hour certified and holistic course encompassing a wide range of topics that demonstrate how to work with our ecological and social environment. Lead instructor, Tichafa Makovere, is Africa's expert permaculture practitioner and instructor. His experience and knowledge is extremely infectious, while his passion for increasing permaculture awareness in Africa is unmatched. 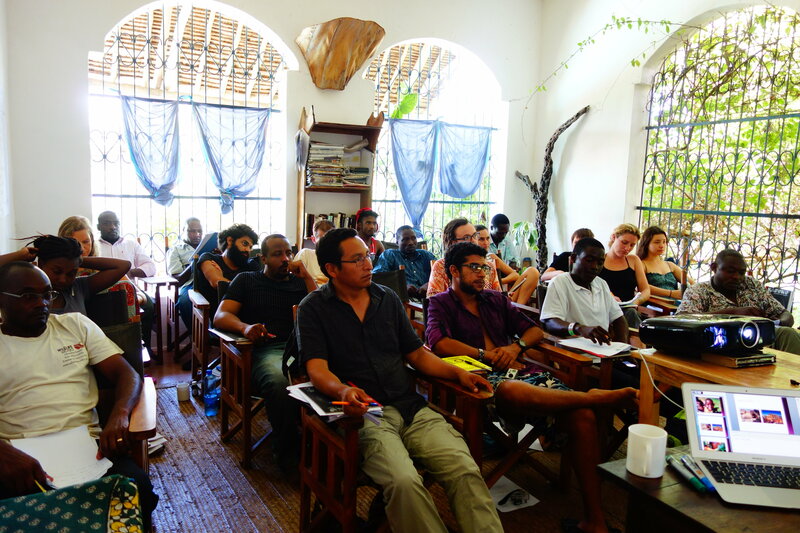 The next course will be hosted at Distant Relatives Ecolodge and Backpackers, located in beautiful Kilifi along the Kenya coastline. A great venue for the outdoor practical activities and cool indoor theory sessions. The venue is also an Eden for relaxing when winding down from the day. This is a great learning opportunity for both women and men from all ages. No prior experience needed, just an open mind and prepare yourself to have fun! 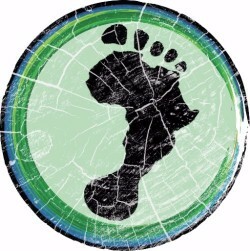 More about future courses in the next Barefoot Banter. Copyright © 2017 Barefoot Soulutions All rights reserved.